Getting the final preparations sorted for your big Valentine surprise this weekend? To make the biggest impact whether you are showering your loved one with presents or have that one special gift to give, remember to consider every final detail. Including the wrapping! 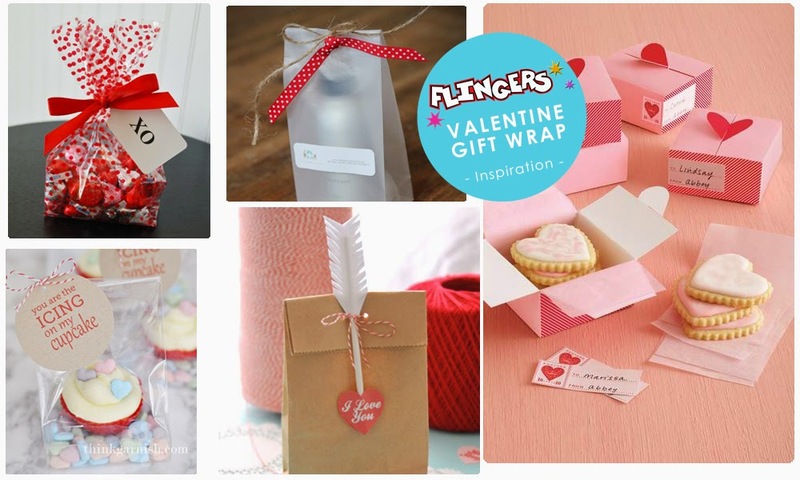 We've been getting inspired by some great ways to personalise gift bags to present your treats in this Valentines Day and get extra points for cuteness! You can pick up a whole range of cello bags, gift bags and cake boxes that will be perfect for whatever you have in mind. All it takes is a little creativity and you could really create that wow factor when presenting your gifts to your Valentine this weekend. Pop in store to pick up any last minute Valentine essentials. Including balloons, hanging heart decorations, romantic tableware and much more to help you set the scene this Valentines Day! Have you got a Valentine this Valentines Day?